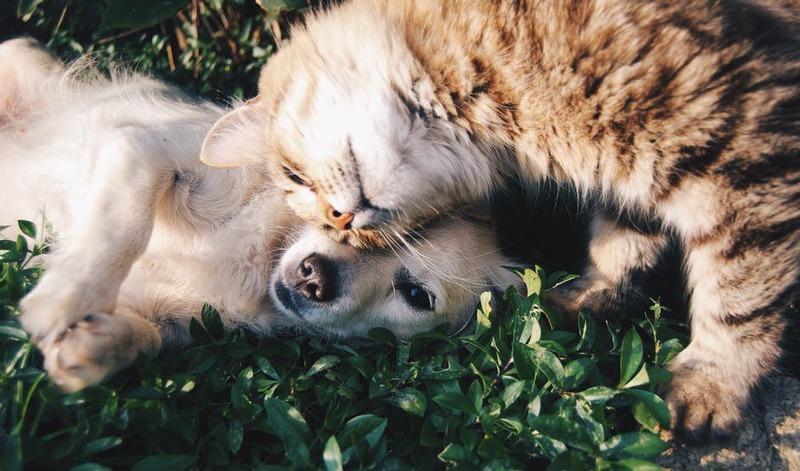 Keeping your furry friend healthy and happy is important when you’re a pet parent. At Sharples Works, our pet-friendly apartments in West Chester, PA, are convenient to a host of businesses and attractions that cater to your four-legged companions. Our spacious floor plans and luxury amenities offer the perfect home base for you and Fido to relax, while our ideal location provides you both the opportunity to get out an explore the beautiful borough. One of the best parts about West Chester is its green spaces. From public parks located downtown to the natural preserves dotted just around the outlying areas of the borough, you and your furry friend will never be at a loss for new territory to explore. Within the borough limits you’ll find Everhart Park, a historic piece of public space featuring old hardwood trees, walking paths, and a dog run – as long as your pooch is leashed. Located just 10 minutes from our pet-friendly apartments in West Chester, PA, you’ll find Natural Land Trust’s Stroud Preserve. This 571-acre plot of land once served as pastured grasslands and farmland but is now a wildlife habitat and a unique site for research by the Stroud Water Research Center. Feel free to explore its rolling hills and variety of trails with your leashed companion. If you’re looking for an atypical doggie adventure, head downtown to Kreutz Creek Winery for a pet-friendly tasting. This tasting room features Yappy Hour all summer each Thursday from 6 p.m. to 8 p.m. Your “well-behaved pooch” is welcome while you taste the wineries offerings and as a bonus you receive $2 off each bottle purchased with Fido in tow. The best part? It’s less than half a mile from our pet-friendly apartments in West Chester, PA! Contact us today to learn more about Sharples Works and schedule a tour of your new home! Sharples Works invites you to schedule a tour of our apartments in West Chester, PA. With family-friendly attractions, an award-winning school district, proximity to major employers, and easy access to surrounding cities, the West Chester neighborhood is appealing to residents of all ages and stages of life. Our pet-friendly apartments were designed with environmentally conscious construction methods, and offer expansive floor plans, large closet space, and lofted ceilings, plus many more contemporary amenities. Complete the form below or call our leasing office at 610-431-2864 and visit the next place you’ll call home.